IUPAC recommends against using the term "geometric isomerism" for cis/trans isomerism because optical isomers and rotational isomers are also geometric isomers. IUPAC defines geometric isomers or stereoisomers as substances that have the same molecular and structural formulas but different arrangements in space. 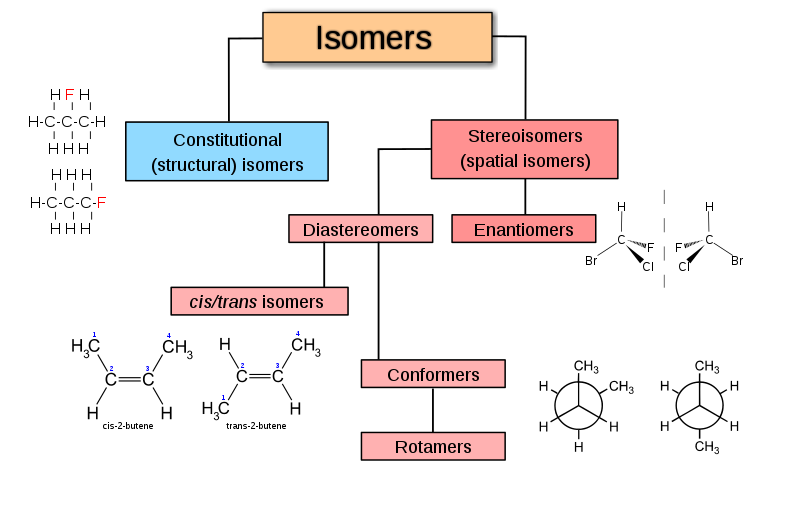 By this definition, cis/trans isomers, optical isomers, and rotational isomers are all geometric isomers. To avoid confusion, we should use the words cis/trans to refer only to stereoisomerism that occurs because of restricted rotation in double bonds or rings.